Welwyn Garden City's Alex Larke goes Eurovision! Welwyn Garden City's Alex Larke, along with Bianca Nicholas making up the duo Electric Velvet, has been chosen from hundreds of entries to represent Great Britain at this year's Eurovision Song Contest in Vienna on 23rd May. 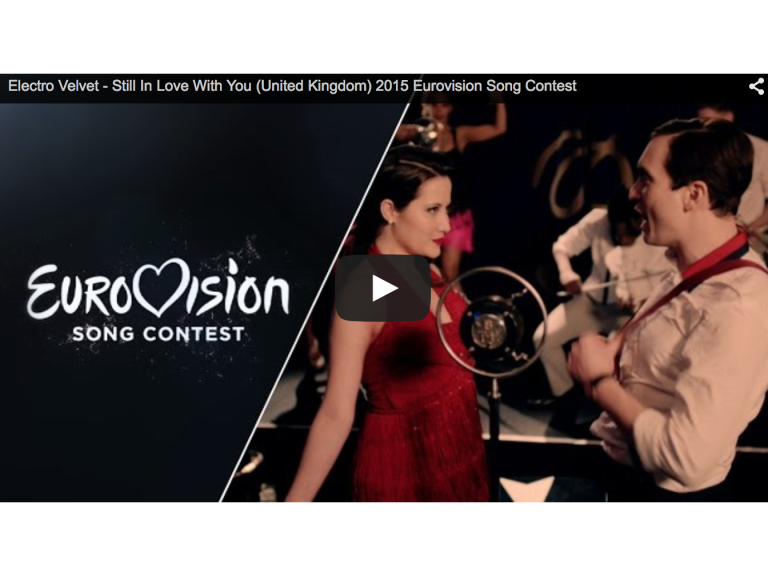 Alex and Bianca will perform Still in Love With You and hope to avoid the dreaded "nil points" from our European friends!